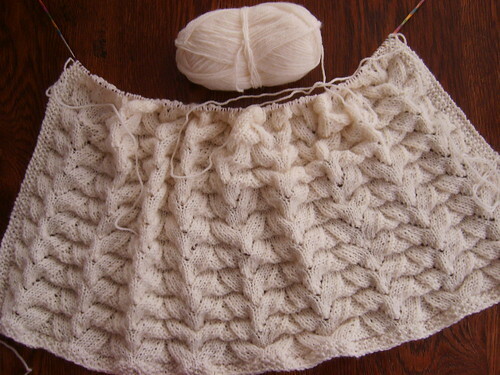 I started to knit a baby afghan and I had 3 skeins of the Icelandic Kambgarn. I knew it wouldn’t be enough but I started anyway. Then I finished all the skeins and went to my yarnstore to buy more. That didn’t work out good because they were out of my color and waiting for more from the factory. Holy yarn… that means I will definitely not get the same dye lot. So I panicked of course… and then I called “my” yarnstore that is in the next town and asked if they had it and of course they did! Same dye lot and everything!!! I will pick it up when I go to my knitting club on wednesday. While I was searching for the skeins my friend told my that her mum always bought stress-skeins. I think I will always do that from now on! 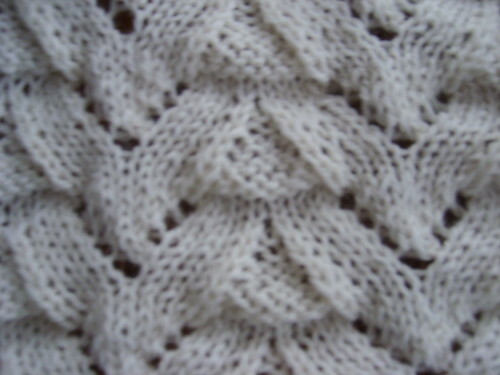 Posted in knitting and tagged Kambgarn, knitting, WIP's. Bookmark the permalink.